The task of proving or defending any type of claim becomes more difficult as time passes. Witnesses become difficult to locate or pass away, records are lost or discarded, and memories fade. The ordinary “he-said-she-said” of litigation can turn into a one-sided allegation by a plaintiff that an event happened because the person says it happened, while the defendant lacks the ability to appear or muster facts that might disprove the allegation. 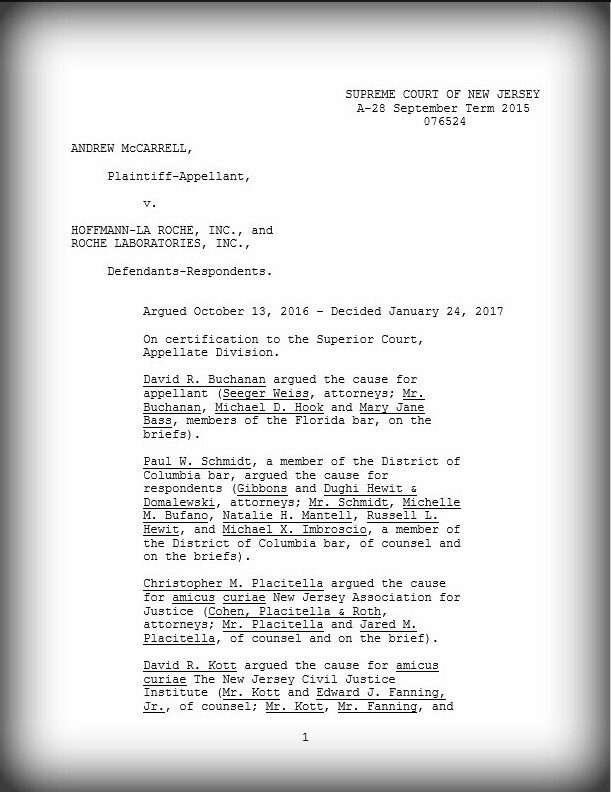 This is why reasonable statutes of limitations are important, and why we have joined the New Jersey State Bar Association and a broad coalition of other licensed professionals in support of A1982. The bill, which was introduced by Assembly Speaker Vincent Prieto, would establish a uniform, two-year statute of limitations for licensed professionals. Right now, there is no standard statute of limitations for claims against professionals. This causes confusion for both plaintiffs and defendants. Some plaintiffs have even missed their opportunity to file a malpractice suit because there was confusion over the applicable statute of limitations. A1982 will promote justice, discourage unnecessary delay, and preclude the prosecution of stale or fraudulent claims. Click here to contact your legislators about this issue. A selection of the need-to-know civil justice news for the week of March 4-10. That’s Article 6 section 6 of the New Jersey Constitution and it outlines the power to appoint judges to the executive branch with co-equal commitment by the legislature to advise and consent. 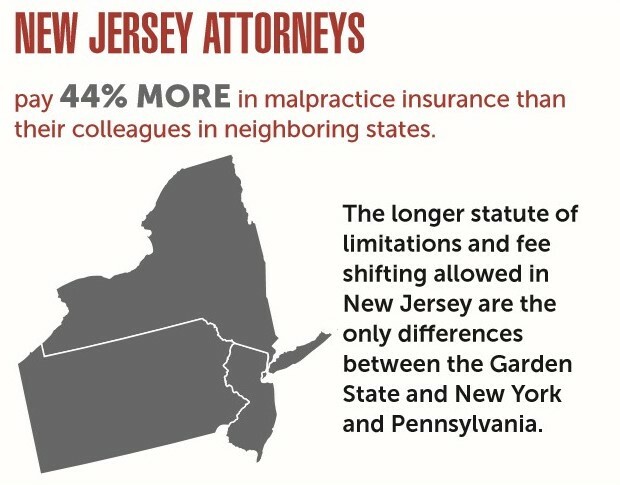 A legislative bout that began eight years ago to shorten New Jersey’s statute of limitations for malpractice claims filed against professionals is starting another round. 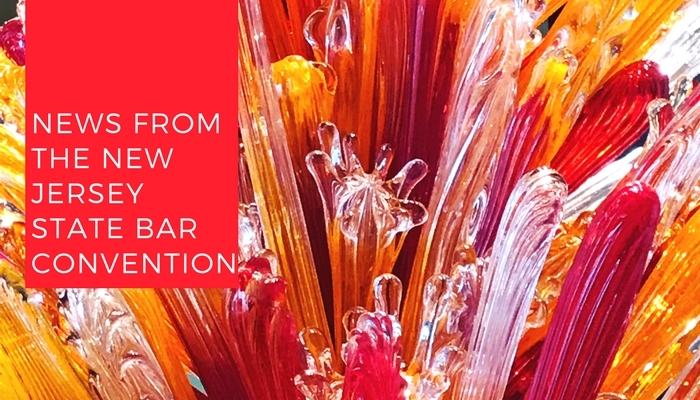 What sounds like a quibble in the legal world actually makes a huge difference for businesses. At least that’s the argument from the New Jersey Civil Justice Institute in its push to put a cap on appeal bonds. These bonds are verdict awards posted by a defendant upon proceedings concluding in favor of plaintiffs, prior to a defendant fighting for a judgment reversal.